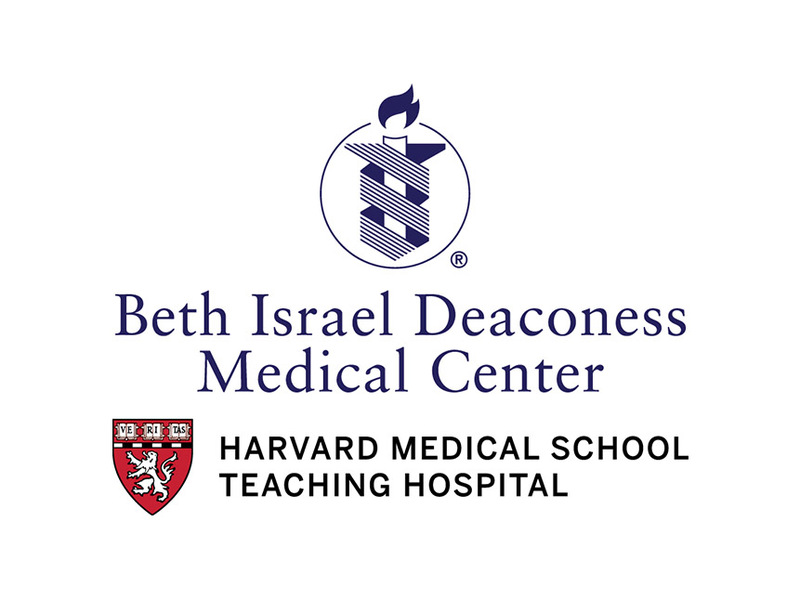 Beth Israel Deaconess Medical Center (also known as the BIDMC, or just Beth Israel to Brookliners and Bostonians), located in nearby Boston, is a world renowned hospital best known for its excellence in biomedical research and home to the Harvard Medical School. With 649 beds in the hospital, Beth Israel is one of the largest hospitals in the Boston area, servicing nearly 750,000 patients a year. BIDMC has also always been on the cutting edge of technology and is home to the oldest clinical research laboratory in the United States. Beth Israel receives government grants from the National Institutes of Health for biomedical research as well as private donations for clinical trials and projects. As a teaching hospital, the doctors at Beth Israel are often professors at Harvard’s Medical School. The hospital also often collaborates with other hospitals like the Dana-Farber/Harvard Cancer Center or the Children’s Hospital in research projects and clinical evaluations. Attention is always paid to the patients at the Beth Israel Medical Center since there are over 800 full time physicians amongst the 1,200 active doctors. It also encompasses a learning environment for other aspects of the medical field such as nursing, physical and speech therapy, and social work. 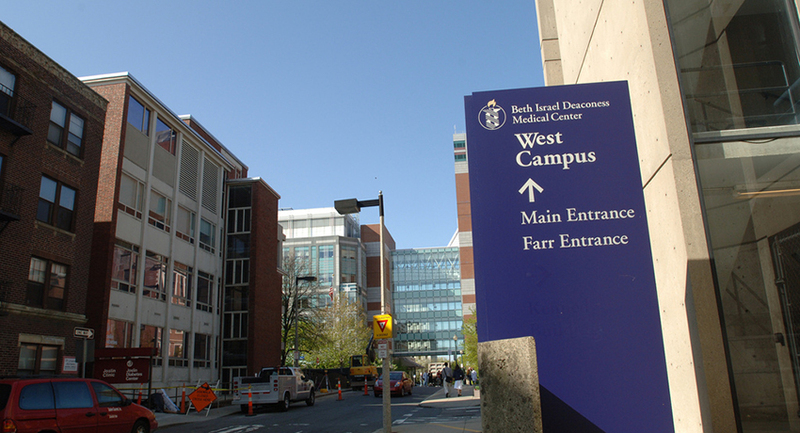 Because of its access to a wide variety of technology and research, Beth Israel Hospital has close affiliations with several community health centers and many primary care physicians around the greater Boston area. Some of the BIDMC outreach clinics are located in Roxbury, Allston-Brighton, Quincy, downtown Boston, and Dorchester. Beth Israel can attest to its medical and research excellence by the number of awards it has received, such as the Premier Health Care Alliance’s Premier Award for Quality and the Society of Critical Care Medicine’s Family-Centered Care Award. The BIDMC is located within walking distance of the Longwood MBTA stop or the Longwood Medical Area stop or by bus.